The Upper Tribunal, in Ball UK Holdings has upheld the decison of the First Tier Tribunal that the company was not entitled under accounting standards to switch its financial statements to US dollars. The company was an intermediate holding company, ultimately owned by a US parent. By switching to dollars from sterling, the company claimed to crystallise a large tax-deductible loss on loans. 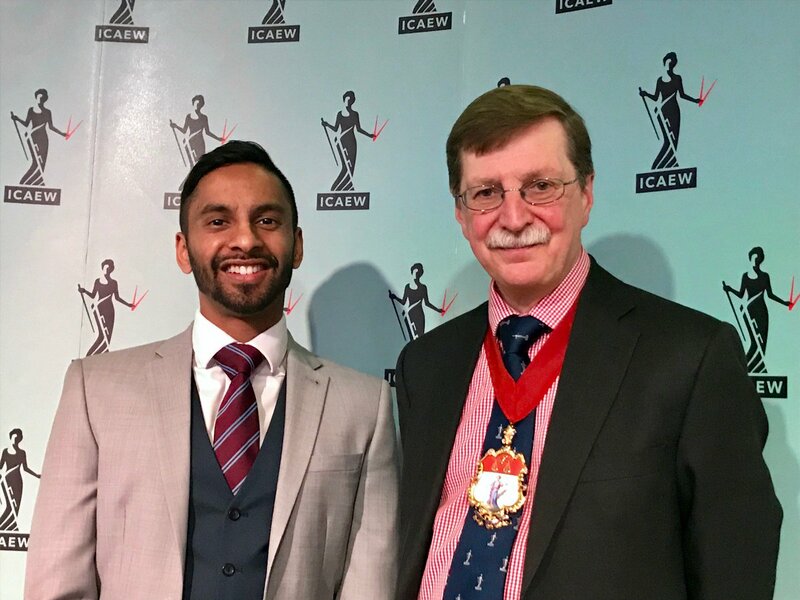 Mrs Justice Falk and Judge Jonathan Cannan had to consider whether accounting standards were a matter of law – such that an appeal lay to the Upper Tribunal. They ruled that “findings about the meaning as well as the practical application of FRS 23 are properly matters of fact”. As such, their interpretation was to be determined by the First Tier Tribunal, relying upon expert evidence. The judges agreed that the findings of fact by the lower tribunal were conclusions it was entitled to reach – and the company’s appeal was rejected. 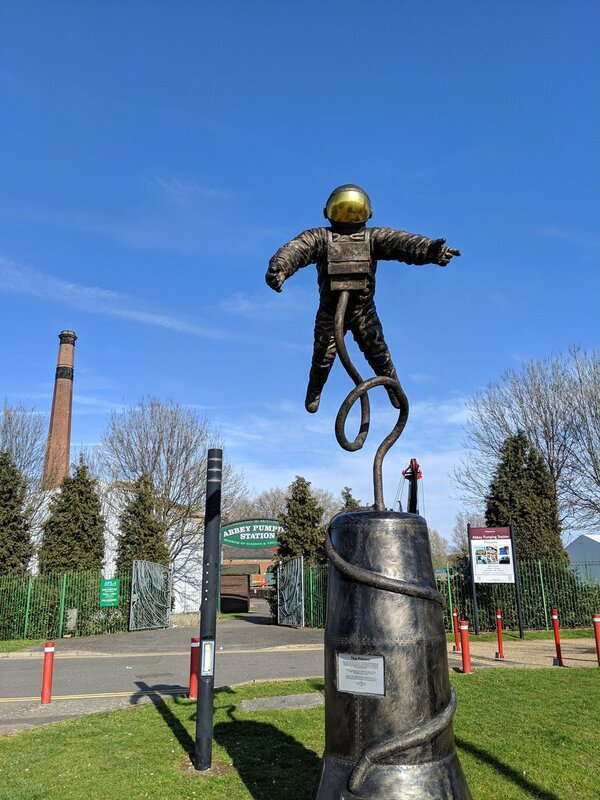 The employees were paid £60,000 and £80,000 in total – yet the partnerships each agreed to pay £970 million “solely in consideration of [the employee] giving the restrictive undertakings”, which were broadly a six-month non-compete provision. That paragraph is apt to describe the schemes which are the subject of this appeal, save in one respect. 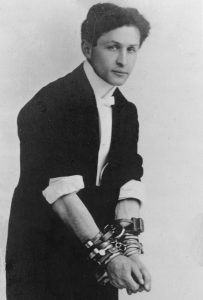 Houdini always allowed himself a reasonable prospect of escape from the handcuffs in which he was bound. These schemes do not have any reasonable prospect of enabling taxpayers who invested in them to escape from the manacles of tax. HMRC have just lost a judicial review in relation to their guidance on VAT. Vacation Rentals provided credit card handling services and argued that they complied with the guidance set out in HMRC’s Business Brief 18/06 on when such services should be treated as exempt from VAT. HMRC later issued assessments, claiming that the services should be standard-rated. 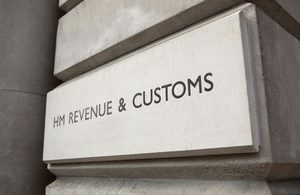 The company sought judicial review of HMRC’s decision, contending that “the policy is expressed in a way that is clear, unambiguous and devoid of relevant qualification”. The Upper Tribunal agreed. The judges further ruled against HMRC’s contention that “it would not be unfair or an abuse of power to resile from the guidance in that the Claimant was a “very sophisticated taxpayer”, with access to high quality advice”. The Office of Tax Simplification recently recommended in their report on HMRC Guidance that “HMRC should undertake a consultation on the circumstances in which a taxpayer can rely on published guidance”. The decision reinforces that recommendation. As impetus builds behind the BEPS Multilateral Convention, with more and more countries signing and ratifying, the question to consider is when will the new provisions apply? There are two different issues: withholding taxes on the payment of interest, dividends and royalties and provisions affecting the taxable presence, overall profit or dispute resolution rights of companies and individuals. The OECD secretariat has just published a note on the effective date for withholding tax – which is 1 January. The question put is which 1 January? Was it the one immediately following the expiration of the three months after the second country ratified – or was there a further year’s grace? The note sets out the legal advice from OECD Directorate for Legal Affairs, which states that it’s the first date – and there is no extra year. The problem arose because of slightly loose language in the English version of the Convention. 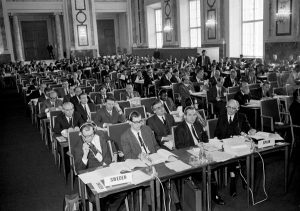 Naturally the Vienna Convention on Treaties was considered. A similar question arose in the UK, at least, on the effective date of the taxable period changes. Some argued that the changes took effect by reference to a company’s accounting period – not the country’s overall financial year. HMRC disagreed and clearly state that changes apply from 1 or 6 April, as appropriate. The Upper Tribunal’s decision in Higgins illustrates one of the pitfalls of buying flats before they are ready for occupation. Mr Higgins agreed to buy a flat before it was constructed, signing an agreement in 2006. Building work took longer than anticipated and completion took place only in January 2010, when Mr Higgins moved into the flat. He occupied it as his main residence until he sold it in 2012. He claimed that the sale was exempt from capital gains tax, on the basis the flat had been his main residence throughout his period of ownership. 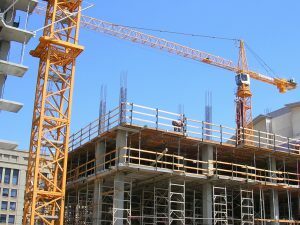 However, HMRC disagreed, noting that he started occupation only in 2010 – and that the capital gains tax rules allocated the gain on a time basis, over the full period of ownership. Sadly for Mr Higgins, the Upper Tribunal has agreed with HMRC, overruling the First Tier Tribunal. Effectively, buying off plan means that any gain is likely to have an investment element, now taxed at 28%. The Tribunal faced little difficulty in dismissing HMRC’s arguments. The SEIS legislation did not set out a minimum subscription level and there was no basis to add one in. On the facts, it was clear that the money raised had been spent on the company’s qualifying business activity. HMRC’s argument about the purpose being to obtain capital gains tax relief also failed, not least because HMRC had not claimed there was a tax avoidance purpose. It would surely have been impossible to show there was a tax avoidance purpose here, where the shares were subscribed for by the people working on the project and the company’s chairman. It’s disappointing to find this case (and Ames) going before the Tribunal. Surely Parliament intended supporting start-up businesses with both income tax and capital gains tax reliefs – since that was what was enacted? Let us hope HMRC reviews its approach to operating the reliefs. 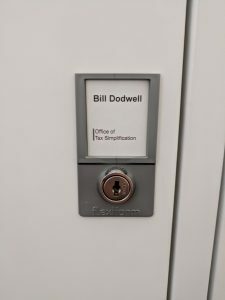 After a career in private practice, I’ve just joined the Office of Tax Simplification, as a part-time policy adviser. The OTS is an independent part of the Treasury. I work in a building I’ve often visited – and now have the opportunity to get lost in. The Horse Guards Road/Parliament Street building was one of Gordon Brown’s PFI projects, which broadly coincided with bringing together Treasury and HMRC policy specialists. It resonates with history – but modernity too, as atriums and water features have been added, hot-desking is common and the technology looks just like any up-to-date private business. The OTS conducts a mixture of its own reviews and reviews requested by the Chancellor. Details of current and closed reviews are online and the annual report will be published shortly. I’m now part of teams conducting two reviews. I’ve also just been appointed by the HMRC Commissioners to the Advisory Panel for the UK General Anti-Abuse rule. The Panel is required to offer one or more opinions on arrangements before HMRC is permitted to counteract them by applying the GAAR. The initial permanent panel didn’t see any cases in its first two years, so panel members were offered extended terms. It’s now the time for three panel members to retire from duties – and three new members commenced their three-years terms from 1 June. 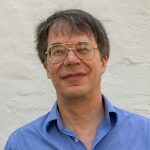 Details of the Panel’s membership and opinions are online.